Feeling Happy Go Lucky? Explore beautifully breezy colours with the stylishly sleek Airbase Lip Gloss Collection, Care Free. 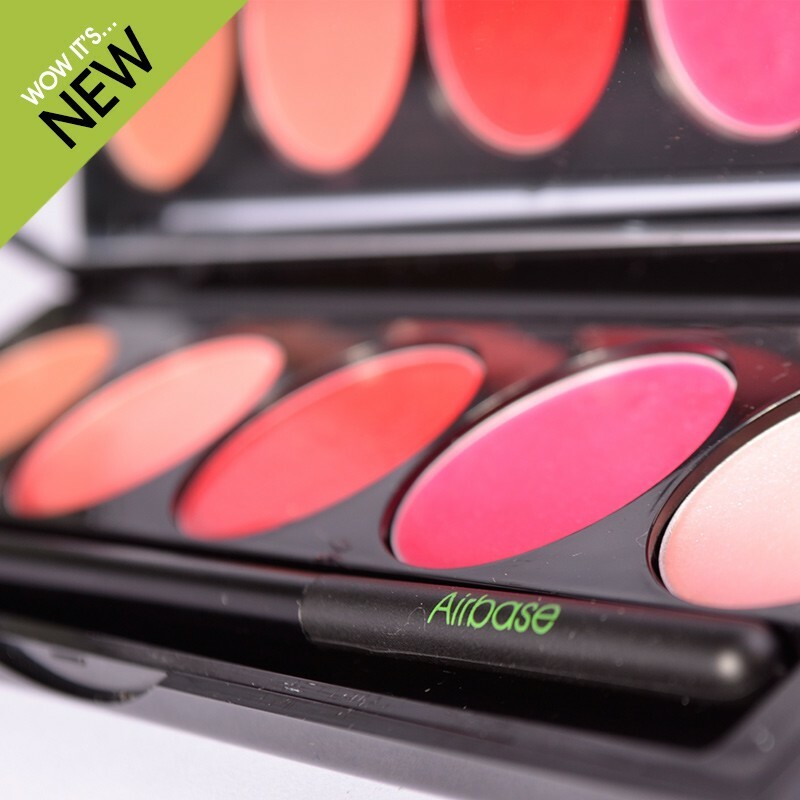 This palette from Airbase that will enhance the natural beauty of your care free state. Enclosed in a lacquered black case, with a Lip Brush included for application, you'll find five timelessly beautiful Airbase Lip Colours, from vibrant Mia, to a more neutral Violet. Be sure to have your Care Free palette to hand, it really does arm you with a variety of feel good colours.